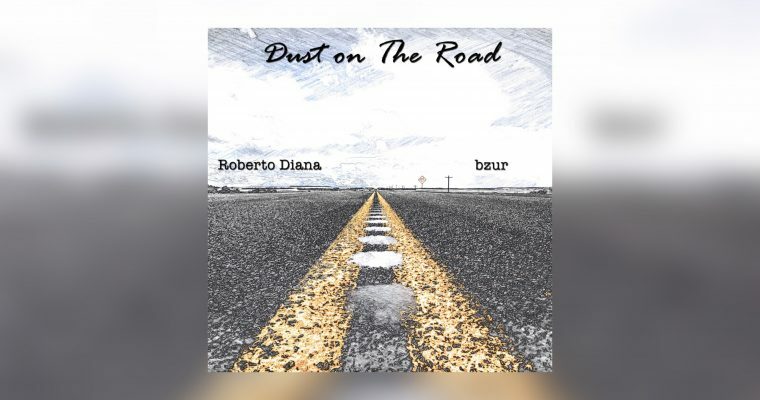 A beautiful instrumental Modern piano, Cello and Organ song by the Sardinian Composer bzur. 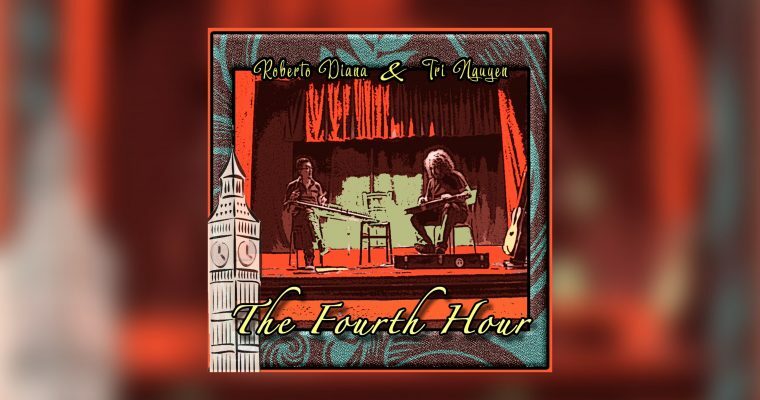 Released March 15th under Raighes Factory Label. 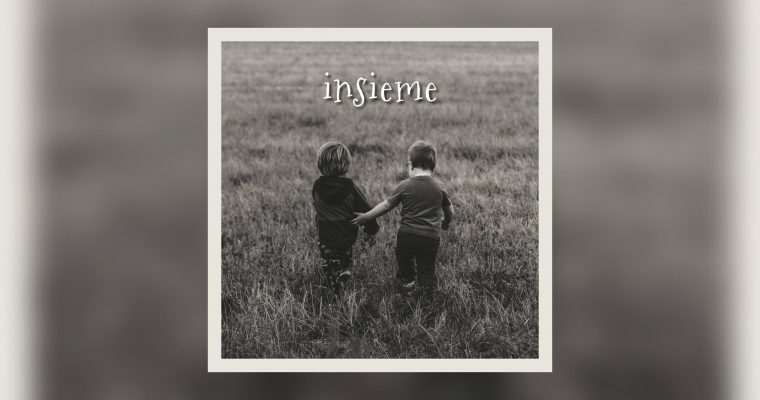 “Insieme” is a beautiful instrumental Modern piano song by the Sardinian Composer bzur. 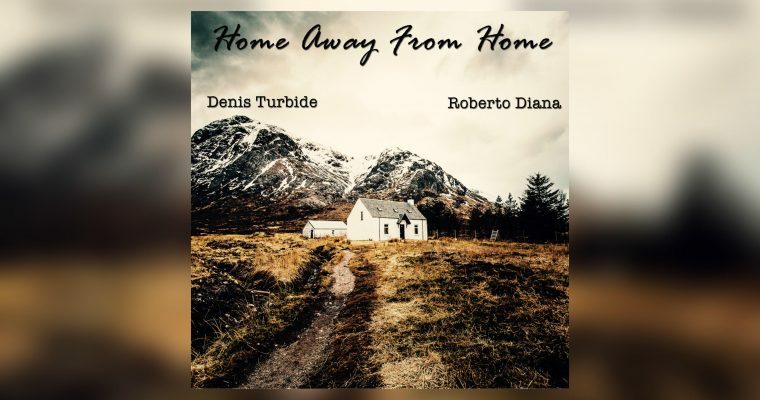 (English) “Home Away From Home” is the first of what will hopefully be a long list of music that will mix Denis Turbide’s fingerstyle guitar and Roberto Diana’s lovely Weissenborn work. 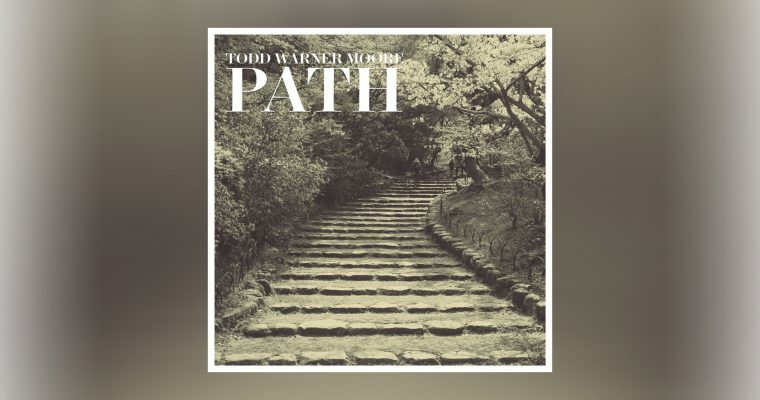 Originally from Kansas City, Kansas, U.S.A., Todd Warner Moore has penned a diverse catalogue of music over time. 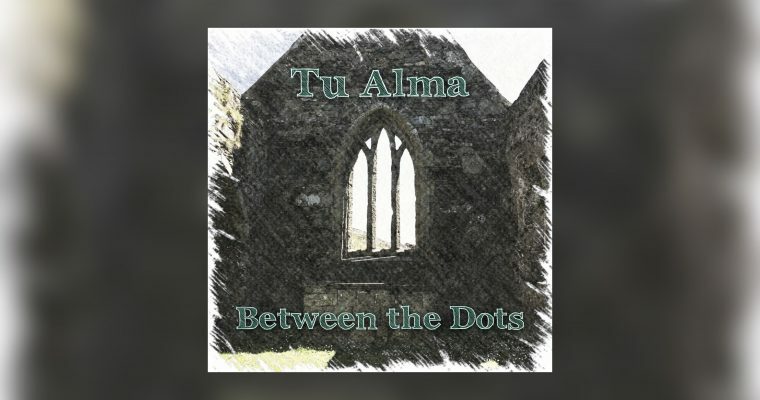 His newest album contains dashes of Folk, 60s Psychedelia, Americana, 70s Singer/Songwriter, Gipsy, and Latin music. 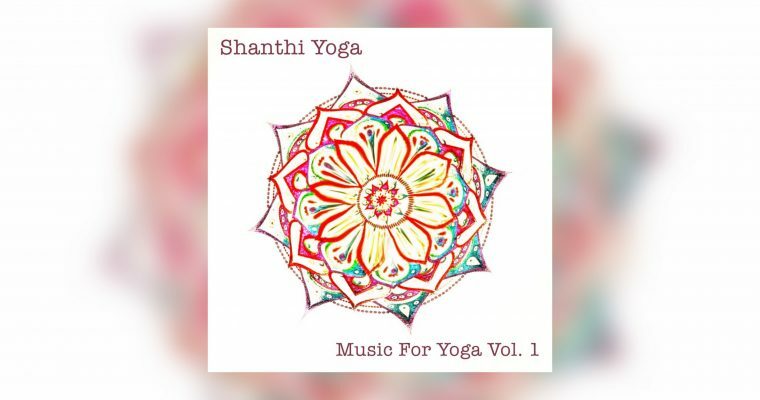 Music for Yoga Vol.1 is an instrumental new-age ambient album with a Yoga concept. 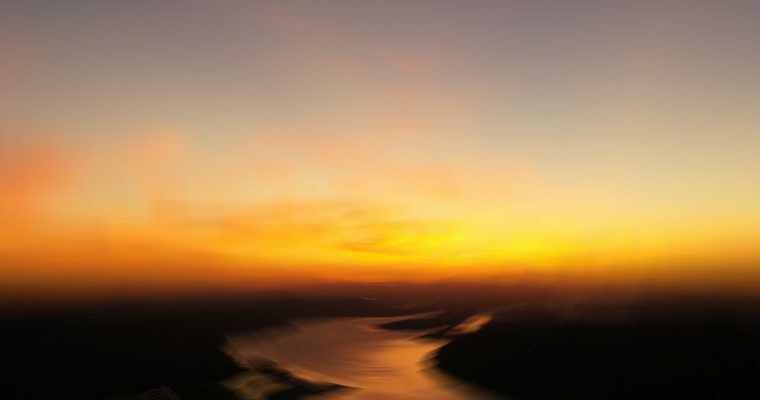 Perfect for meditating and to listen during yoga sessions. 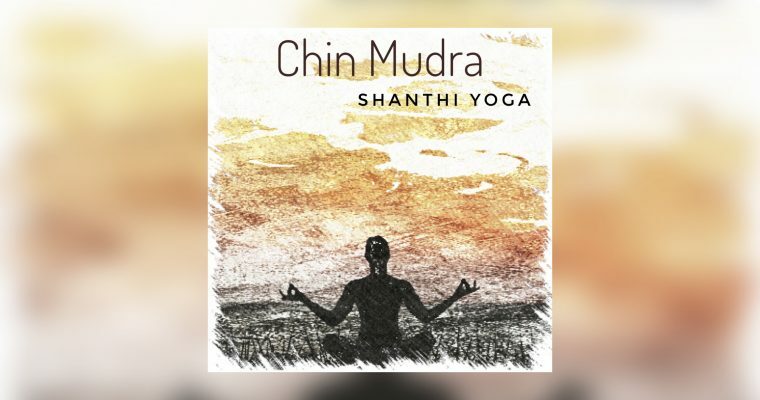 This mudra connects us to our higher Self, helps lift dull energy, creates a more receptive state, calms the mind, and brightens the overall mood. It is often used in meditation, pranayama, and asana.